Homework can be overwhelming at times. If you ever feel like you don't know how to go at it, follow the tips in this post by The Tutoring Center, Frisco TX so you can work on it effectively. 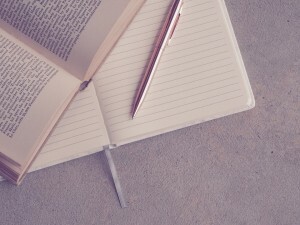 Your notebooks' organization can impact the outcome of your study sessions. 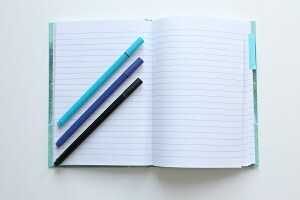 To learn how to keep your notebooks properly organized, read this post by The Tutoring Center, Frisco TX. 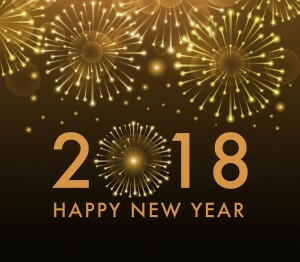 If you're a student who thinks they could make some changes in their academic life, read this post by The Tutoring Center, Frisco TX for ideas on new year's resolutions you can keep to improve. 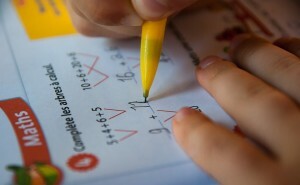 Avoiding their academics over the break may mean that your child will forget what they learned during the school term. Read this post for tips on how to help them avoid winter break learning loss. 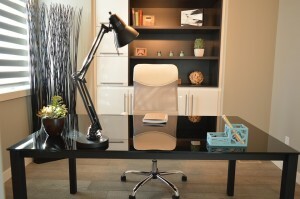 Having the right study conditions can help you have more successful study sessions. Learn how to create a perfect study environment through this post by The Tutoring Center, Frisco TX. Paying attention in the classroom can be challenging from time to time. If you'd like to be a more attentive student, read this post by The Tutoring Center, Frisco TX to learn tips on the matter. An organized student is often a more successful student. 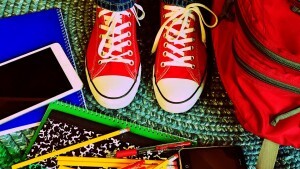 Read this post by The Tutoring Center, Frisco TX so you can help your child organize their backpack effectively for a great new school year. Reading can bring a myriad of different benefits. 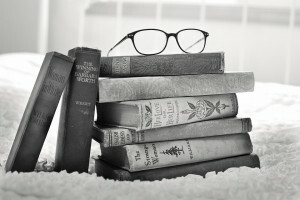 However, if your child doesn't have much of a reading habit, in this post you'll find a few tips you can follow to help them become an avid reader.